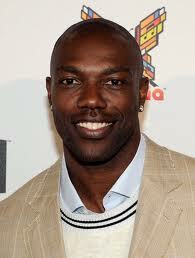 New reports suggest football and reality tv star Terrell Owens has not been making court ordered child support payments. Apparently, the mother of Mr. Owen’s child filed a contempt action against him in a Georgia Court. Many reports have been quick to label Mr. Owens as a dead beat dad, however; it is important to remember there are always two sides to a story. Mr. Owens is not a dead beat Dad. Up until very recently, Mr. Owens paid every child support in full, never missing a payment, with inflated amounts based on a past income he had not been earning for years. It was not until very recently he requested modification due to his current financial challenges. Douglas Kepanis of the New York based Kepanis Law Firm is currently representing Mr. Owens in all child support cases. “Mr. Owens has a valid defense as to why the full amount of child support has not been paid in the last few months.” stated Mr. Kepanis. He also feels that “no family case should be tried in the media, but since Melanie Smith’s attorney believes in trying cases in the court of public opinion before a judge even hears both sides of the story”, Mr. Kepanis felt compelled to respond that, in his opinion, “Terrell Owens will be vindicated in both the Court of public opinion and the Court of law.” This is an important matter to Mr. Owens and he hopes to resolve all child support payment modification as soon as possible. Mr. Owens is not currently signed to an NFL team and in the past few years of playing has earned much less than what he did in 2007. It is unfortunate that because of his profile, Ms. Smith finds the need to share this information with the media. This is a private family matter. 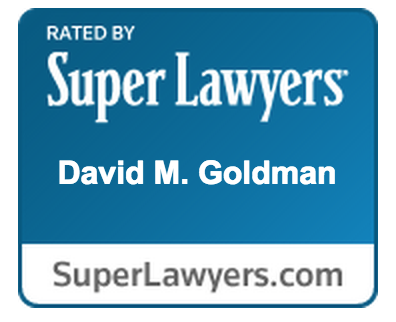 As a Jacksonville Child Support Lawyer I deal with contempt actions all the time. If you are in a situation similar to Mr. Owens or his child’s mother contact a Jacksonville Family Law Lawyer today.